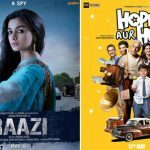 Finally, after a teaser and series of posters introducing Alia Bhatt’s character as a daughter, wife and a spy, makers have released the much-awaited trailer of Raazi. 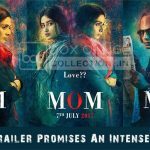 As we were expecting, the trailer is quite intense and amazing that creates good interest among the audience for the film. 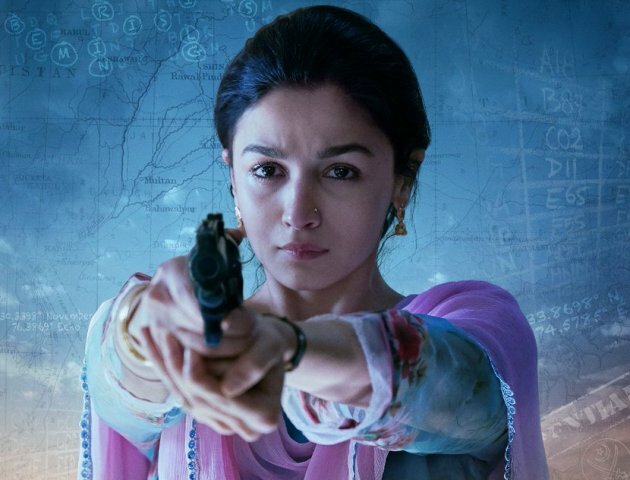 Going by the trailer, Raazi seems another impactful thriller by the director Meghna Gulzar. 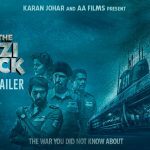 Starring Alia Bhatt and Vicky Kaushal in lead roles, this espionage thriller is a story of a young girl Sehmat Khan who was sent to Pakistan in 1971 as a spy. It is adapted from the novel Calling Sehmat by Harinder Sikka, which is based on true events. The trailer begins with the hostile situation between India and Pakistan, shows Sehmat (Alia) as an innocent daughter. To make her eyes-and-ears of India in Pakistan, her father tied her knot with a Pakistani Amry officer Iqbal (Vicky). From here the new journey begins for Sehmat as a wife and as an Indian spy. The trailer shows Alia as an obedient daughter, perfect wife and a fearless spy. Alia Bhatt is one of the most talented actresses in Bollywood who has achieved great height in a short span of time. Not only fans but entire film industry admire her work and choice of films. She is a powerhouse of talent, who never gets failed in impressing us with her jaw-dropping & eyebrow-raising performances. 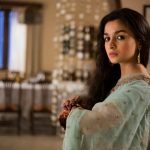 This is why Raazi is one of the most anticipated films of the year. Produced by Dharma Productions and Junglee Pictures, Raazi is all set to hit the screens on 11 May 2018. After the trailer, now fans are looking forward to its music which is composed by Shankar-Ehsaan-Loy and acquired by Zee Music Company.